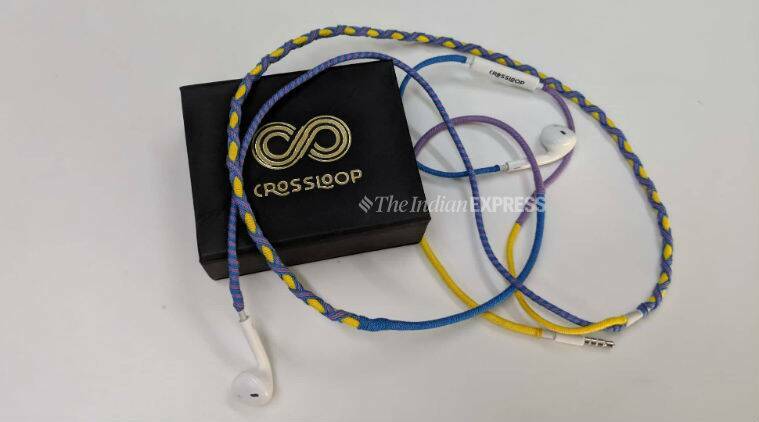 Crossloop Designer earphones review: The Crossloop Designer earphones are an excellent option if you want an accessory that people would want to know more about. The earphone itself has been fashioned on Apple Airpods, which did fit very well in my ears. The colours are very subtle, and too flashy. This is something I feel is gender neutral, given the many different colour options. 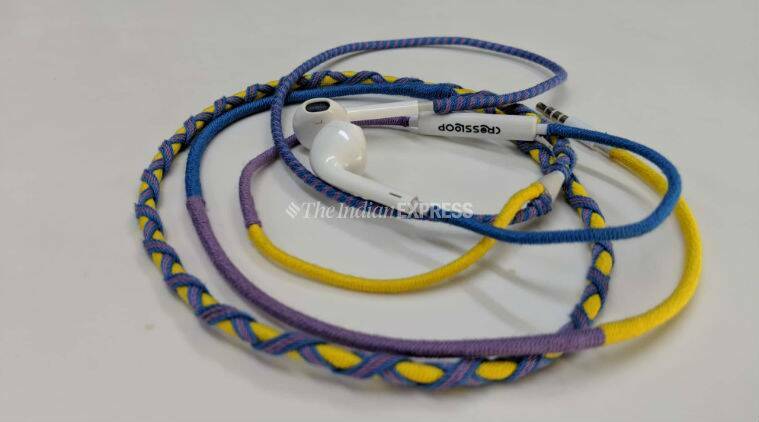 The design keeps the earphones tangle free, the biggest positive for me. The thread has been woven in really well and should last long. Since the yellow started to get dirty after a week’s usage, I would recommend darker colours. The earphone itself has been fashioned on Apple Airpods, which did fit very well in my ears. Though not with soft silicone caps, the earphones were comfortable during long usage. The sound quality is very good and you realise this as soon as you plug these in. I used my Crossloop designer earphones with OnePlus 5T and even at the lowest volumes, the sound quality was pretty loud and clear. This makes it suitable for say when you are out on the road in traffic or in some other noisy place. 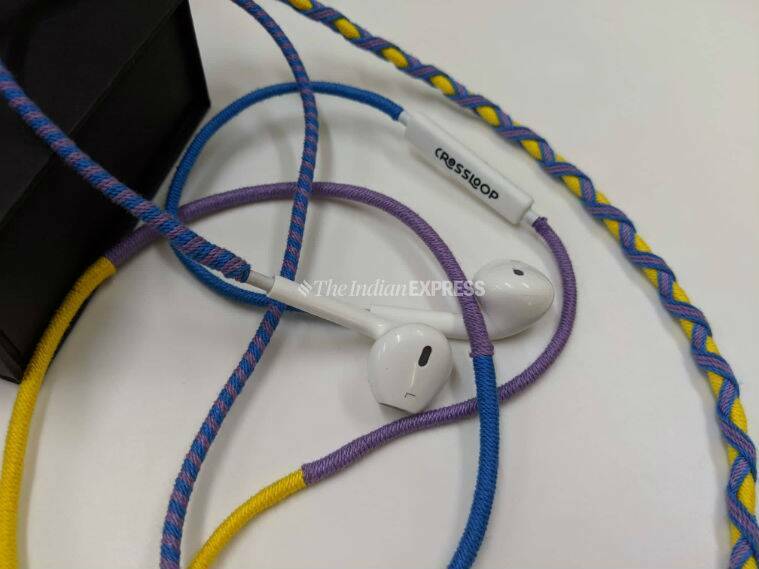 The design keeps the earphones tangle free, the biggest positive for me. I listened to all kinds of music and dance numbers like “Aankh Maare” especially sound really good given the clarity. However, after the mid volume levels, you will feel a bit of noise creep in. Softer numbers like “Aaoge jab tum” from Jab We Met also sound good. 2 Panasonic Eluga Z1 Pro Review: Big battery, but can it stand out? 3 Micromax Infinity N12 review: Can this help forge a comeback for the brand?